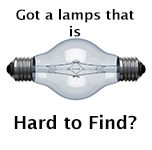 If you are looking for a replacement light bulb or battery, you found the right place. We are located in Atlanta, Georgia and deliver light bulbs and batteries nationwide. Use our light bulb or battery finder on the left. Just choose the equipment type, then the equipment manufacturer and the model. If your equipment is not listed, please contact us at 866-470-9877. We have lots more cross reference information that has not made it to our website yet. Text us a picture @ 404-502-0878 and we will help you ID it. 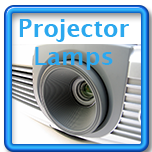 Find your projector lamp with our handy cross reference. A price for everyone's budget! 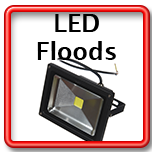 High Quality LED Flood lights to replace standard Metal Halide fixtures..